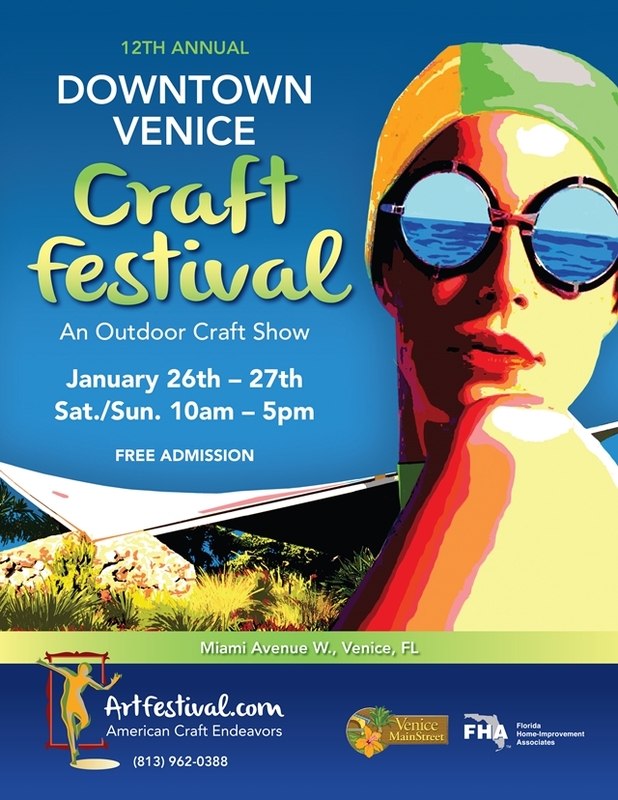 Downtown Venice Florida with its lovely historic buildings is the perfect setting for a Craft Festival. Along West Venice Avenue, some of the nation’s best crafters offer a wide variety of ceramics, jewelry, metal works and much more. Stroll along the numerous small stands and talk directly with the artists. Chances are good that you fell in love with something that seems to be perfect for you or your home. There is also a Green Market with live flora and delicious food such as freshly popped kettle corn and spicy sauces. Combine your visit with some shopping in the unique little stores and enjoy a rest at one of the cozy cafés, restaurants and bars within the charming downtown streets of Venice, the City on the Gulf. 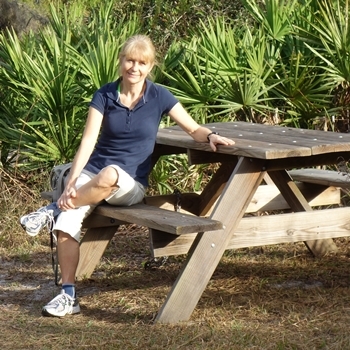 Hi, I am Birgit Laniewski and I bought this house in 2016 together with my husband. After many trips to Florida we fell in love with wonderful area around Venice, that has it all: Beaches, Nature, History, quiet yet central. Welcome to our newly built modern pool villa with 3 bedrooms, 2 bathrooms, 1100sf pool deck with lounge area, sunny South-Western exposure, beautiful beaches nearby – even a "private beach" is at your disposal! Bikes for exploring the fantastic bike trails of Venice and Sarasota County are inclusive as well as High Speed internet, WiFi and a phone for free nationwide calls. Please see our 5 star reviews on VRBO here. Betsy W. from MD wrote: “This was an absolutely perfect getaway--in absolutely every respect. The home is completely accommodating; thoughtfully welcoming, and with such attentiveness to the countless nuances of the household which could so easily be overlooked when traveling..... "
Copyright © 2019 Villa Happy Gator. Powered by WordPress. Theme: Accelerate by ThemeGrill.